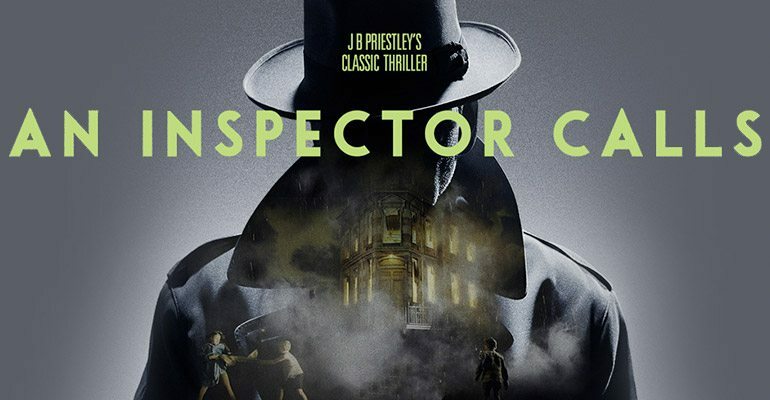 The critically acclaimed National Theatre production of An Inspector Calls returns to London, arriving at the Playhouse Theatre on November 4th 2016. J.B. Priestley's play first appeared on the UK stage in 1946, telling the tale of a prosperous upper-middle class family who are investigated in relation to the murder of a young working class woman. The play was famously revived by Stephen Daldry in 1992, and has since been seen by 4 million people worldwide. Daldry, best known for directing the Oscar-nominated film Billy Elliot, is now bringing the show back to London to thrill West End theatre-goers once more. I always hated this play due to finding it very boring at school, but came to see it to help my daughters GCSE, and thoroughly enjoyed every minute of it. The stage set was very atmospheric and well done on such a small stage, the acting had some humour which was great and its a lovely little theatre… They even bring snacks and drinks to your chair. I would highly recommend it to anyone… Well done.